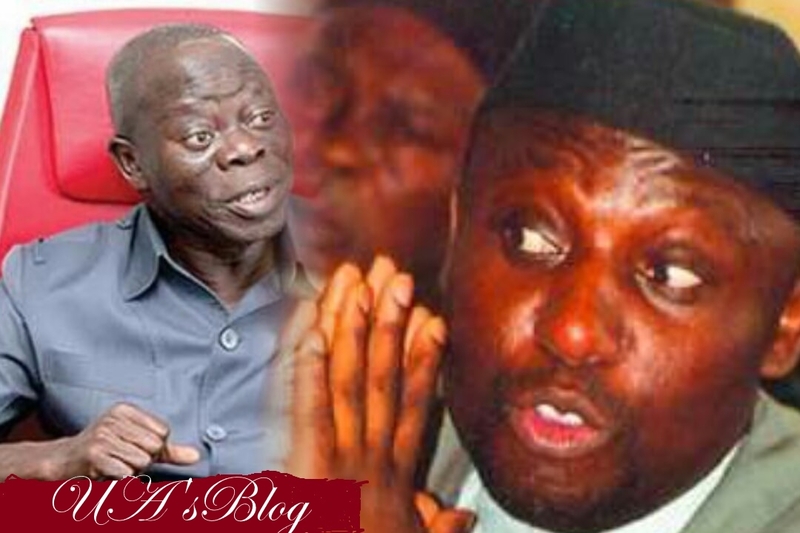 The governor of Imo state, Rochas Okorocha has lashed back at the national chairman of the All Progressives Congress, Adams Oshiomhole, describing him as a political liability who is on a mission to destroy the ruling party. Okorocha who was reacting to a statement credited to Oshiomhole that himself and the Ogun state counterpart, Ibikule Amosun are political liabilities who only have one vote, each , said that the national chairman is a victim of his own actions. Okorocha who spoke to our correspondent through his commissioner for information, Patrick Nzeh, said that APC had lost no fewer than ten million supporters since the emergence of Oshiomhole as the national chairman.